Range : 3+1 CCTV and 4+1 CCTV Cable. 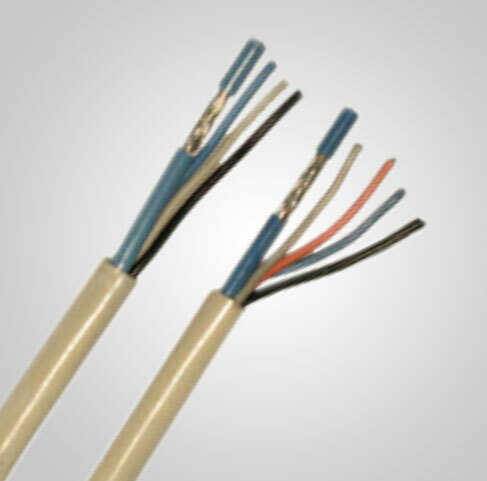 Coaxial Cable consists of solid annealed bare copper conductor. PE insulated with Nylon foamed dielectric aluminum foil taped, Jelly flooded, braided with aluminum alloy / copper and FR PVC sheathed cable. Low loss characteristics reduced attenuation of the video signal.